Heartland Hospice is a part of the HCR ManorCare family. HCR ManorCare is a leading provider of home health care and hospice services, palliative care and advanced disease management services, short-term post-acute services and long-term care. 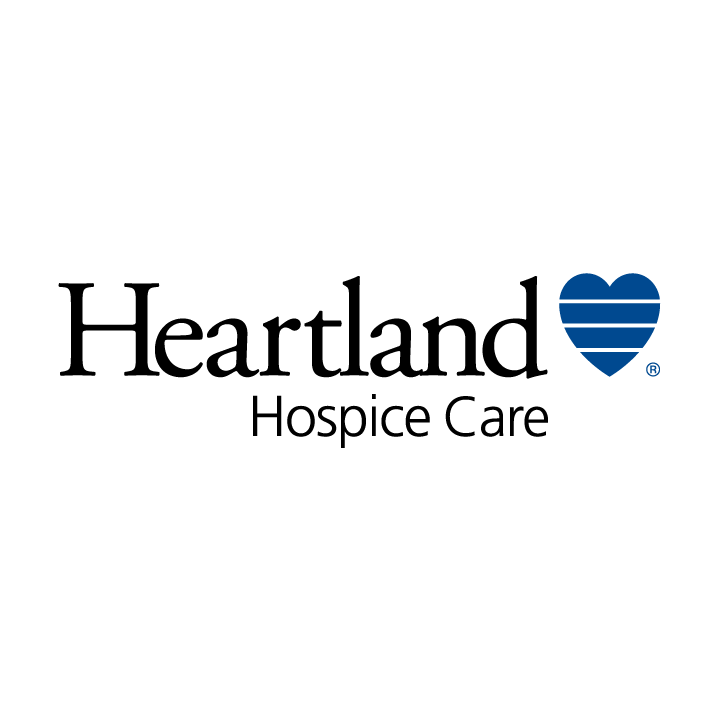 Heartland is the third largest provider of hospice care in over 100 markets in the United States. Heartland Home Health Care and Hospice are dedicated to providing quality care for patients wherever they consider home through a network of nearly 500 hospice and home health care agencies, skilled nursing and rehabilitation centers, assisted living facilities, and outpatient rehabilitation clinics. Kallman Legal Group has assisted clients with their estate planning for 35 years.The Kallman family has served the people of Michigan for three generations. It began with former Ingham County Circuit Court Judge James T. Kallman who began his law practice in Lansing in the 1950s. 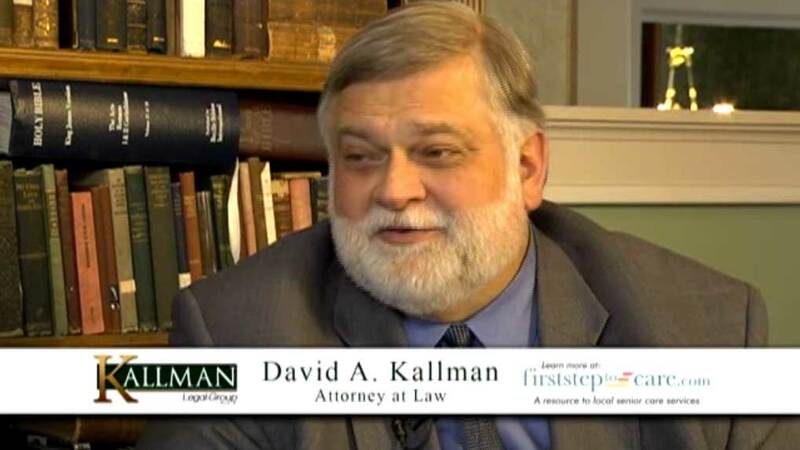 Since its founding, Kallman Legal Group has successfully represented clients in all Michigan courts and helped clients with their estate planning needs. At New Life Assisted Living Center of DeWitt and Haslett, each resident is a valued member of our community. We strive to ensure the comfort, safety and happiness of all residents in our home like setting. Seniors Helping Seniors® in-home care services brighten the lives of seniors all across the nation. We make seniors’ lives easier for by providing care and assistance in the comfort of their own homes as well as around town. But what makes our in-home care special is the companionship we provide – all of our care providers are seniors, too.